Candles are a big business in the U.S. and are enjoyed in seven out of 10 households, with annual sales of approximately $2 billion. There are candles designed to suit every desire and need, such as novelty candles, tealights, liturgical candles, tapers and birthday candles. 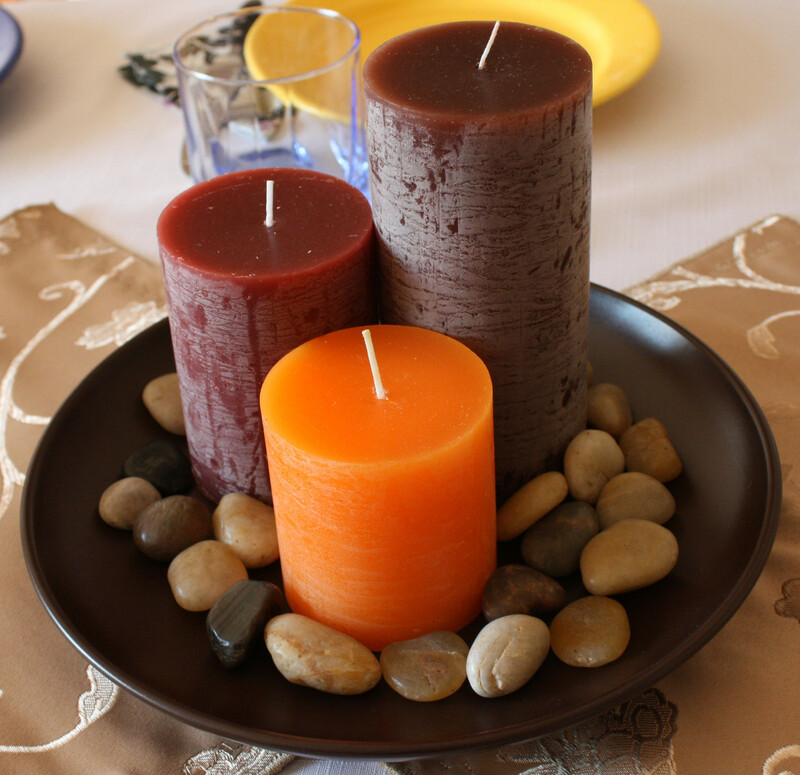 The most popular candles are the container candles, votives and pillars. 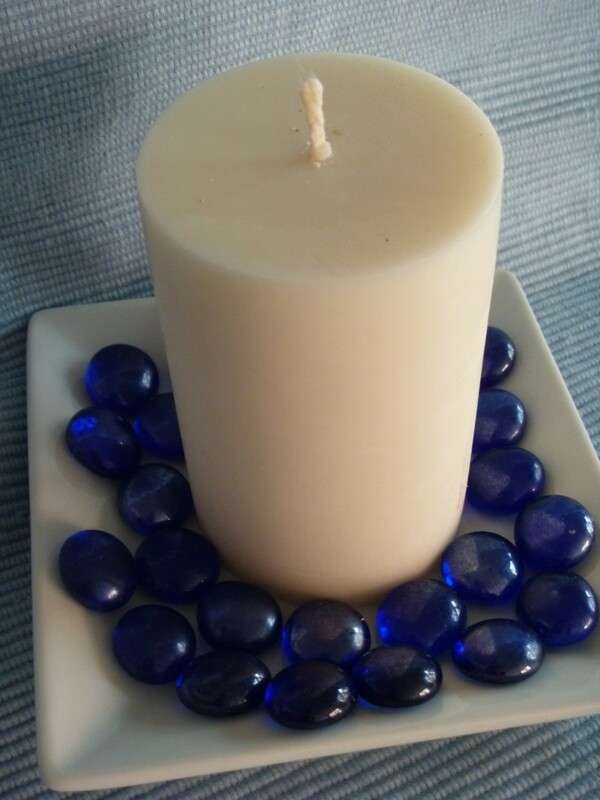 More than a billion pounds of wax are used each year in the production of candles. Fragrance is the most important characteristic considered when consumers are shopping. But what about the black soot? The way candles are made and burn are direct causes of this black soot, but this can be prevented. 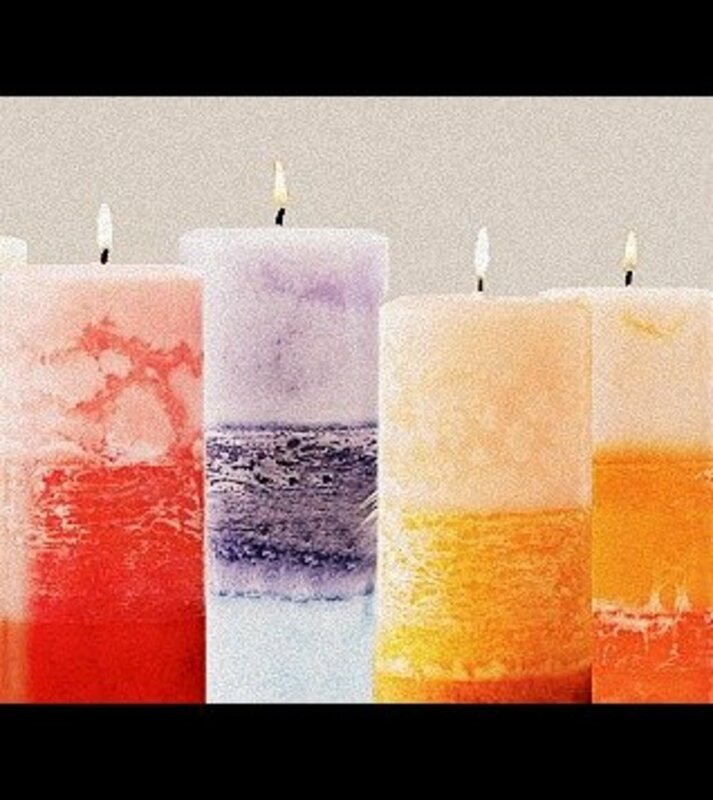 1 - Scented candles - Scented candles are a major souce of black soot, according to the EPA (Environmental Protection Agency). Most of the fragrance oils used in scented candles are unsaturated hydrocarbons - which are liquid at room temperature. This causes the wax to soften and not burn as hot. 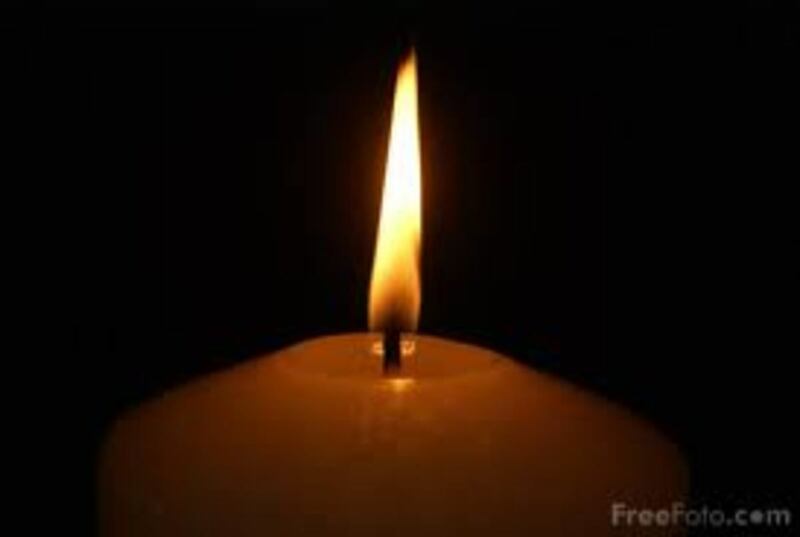 When the candle burns cooler, it will produce more soot. Additionally, candle waxes that contain more fragrance comes with a higher concentration of oils in the air and this produces more soot. Bear in mind, too, that you may have no idea what the oils are or even where the candles are made - meaning the oils may be inferior. 2 - The Wick - A common cause of smoke is when the wick is too long, because the flame cannot consume all of the wax being fed to it. Trim the candle wick to 1/4 inch or less - and by doing this you will reduce black soot and allow the candle to burn clean. 3 - The Flame - Make sure you have a small stable flame. A stable flame has a lower emission rate of black soot than a larger flickering flame - which burns with visible black particles, reports the EPA. 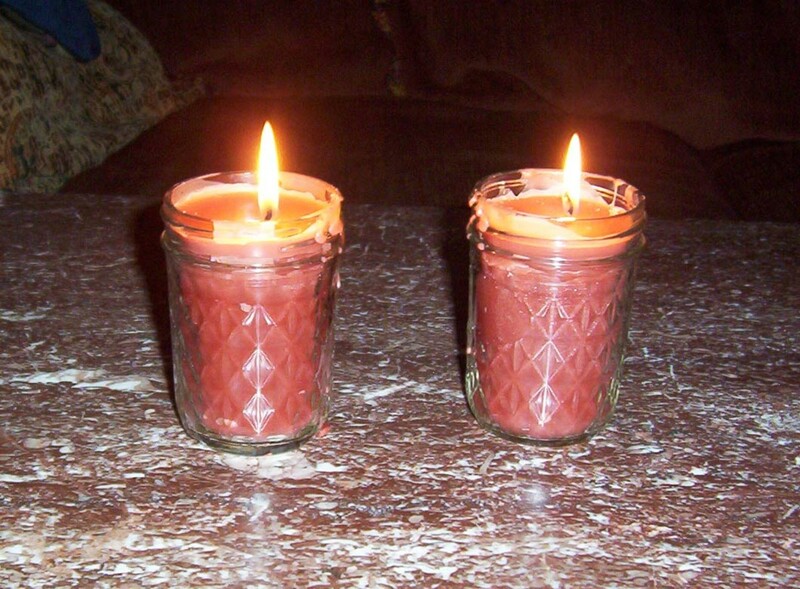 Also, candles in glass jars cause more soot - when the candle burns down, needed oxygen is reduced. Soot can also be prevented when you blow out the candle by then cutting off the tip of the wick. Doing this will eliminate emissions caused when a candle smolders. A smoldering candle will create smoke that contains unburned particulate matter. 4 - Drafty Conditions - Drafts in the home will cause uneven or incomplete combustion, and cause brief puffs of black smoke - which is made up primarily of carbon. Check for a still flame - this shows that the candle is burning properly. 5 - Toxic Lead Warning - Lead was commonly used in candle wicks until 1974. The candle-making industry volunteered to discontinue the use of this metal. The lead metal helped keep the cotton candle wicks straight, but served no other purpose. However, this lead use resulted in indoor air concentrations of lead above the EPA-recommended threshold; it spread particles throughout the home leaving soot and metal accumulations. Despite the voluntary ban, lead still remains in some wicks. It's easy to check by feeling the wick in the candle before purchasing. 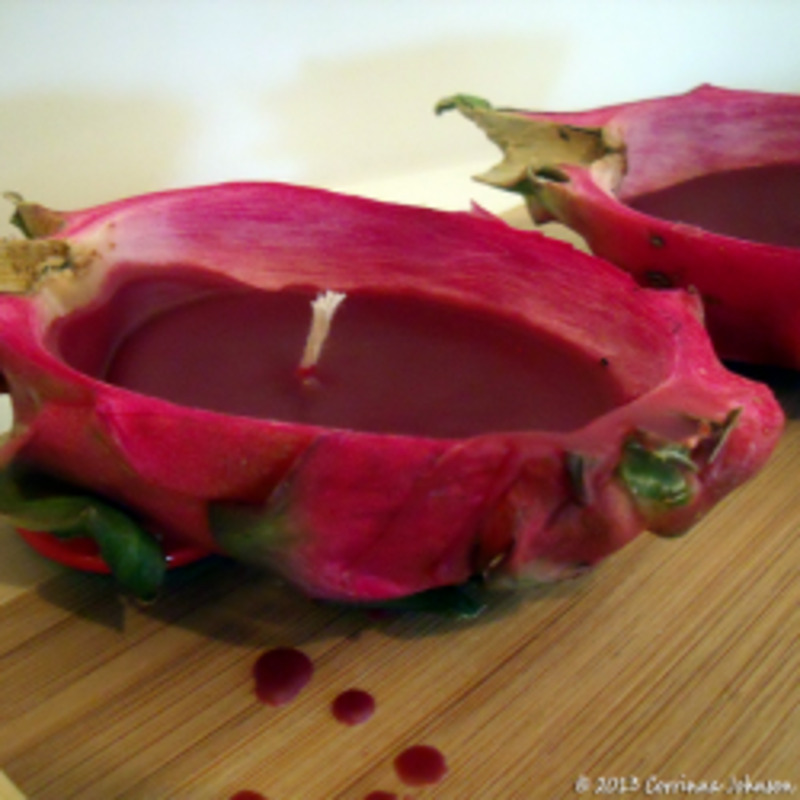 Candle Making Molds - which to choose? Leigh - is there any scent in your candles? - and of course it could be the quality. I bought a lovely pink candle with no scent but it was still a mess with black soot- I think this time it may be the coloring. 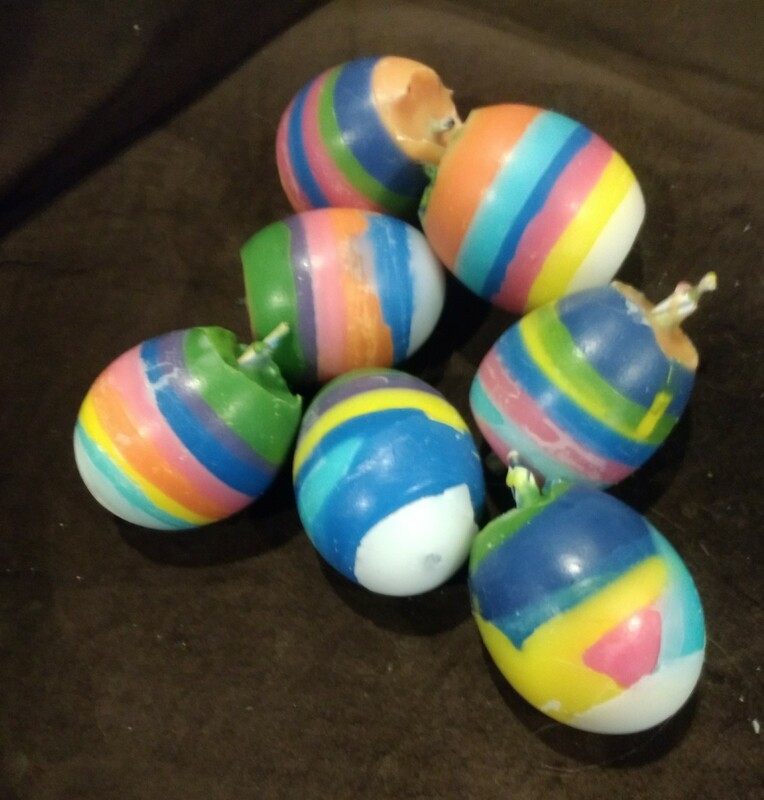 I'm going to give up on candles for awhile. I'm glad you wrote and hope you find a good candle. I have done all the suggestions and my candle is still putting off black smoke. I'm hoping that once it burns down more in the jar it will stop that. Very helpful information indeed well collected. Your efforts to help all of us are greatly appreciated!!! Sounds ideal LKRG1227 and I'd like to look into it. Maybe you can post a link here so all the readers can have the info too.! Thanks! This is great information!! It's amazing the things that are so dangerous that we find floating around our homes! I find this hub very useful as I love candles. I especially love the scent ones as it removes cooking odor. Thanks for sharing and rating it up. Thanks for share useful information. I never knew about this before. Have a nice day! I have always cut my wicks but it amazes me that no one else that I know does. It's one of those things that i thought was common knowledge with everyone but apparently it's not because my mom doesn't even cut hers....even I have told her. I shall forward this for sure! Good advice as we have quite a few candles that we burn! Will make sure to snip the wicks as I can see now that that is a problem. great advice. I wasn't aware of the toxic lead used in wicks. wow! who knew? I really didn't know about snipping the wick - and now when I buy them the wicks are sooooo long. I just light up - and yes, get all that black smoke. Yikes! Well, this is certainly easy and so doable. Thanks a million and rated up! 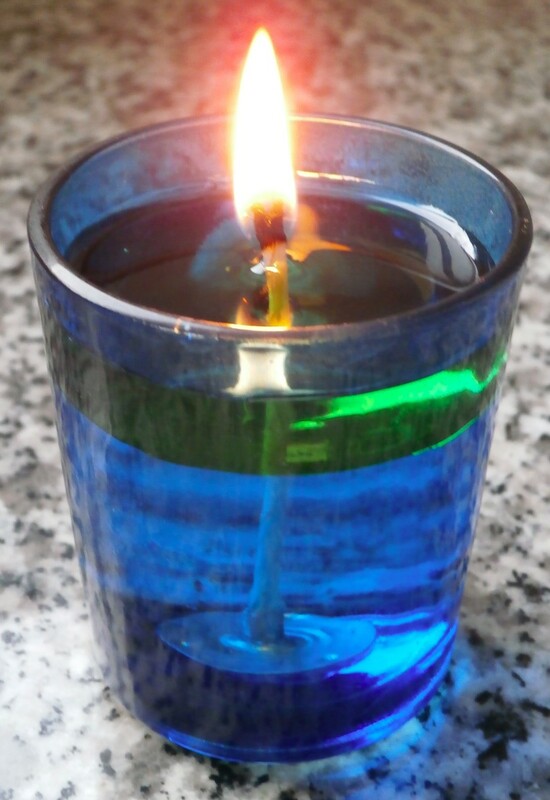 Great tips here especially since so many people love candles! Including myself.